Welcome to the Boy Scout Troop 1 Website! We are located in Orange, Texas. 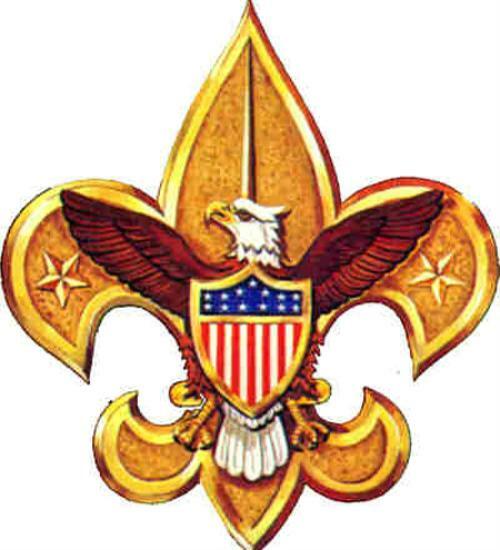 Troop 1 Scouts and Parents can log into the website for a detailed calendar of events.